Go online and look at what’s available in the wholesale virgin hair space, and you’ll find the cropping up a lot. For hair extensions and wigs, virgin hair bundles, 360 lace frontal hair – in fact, anything to do with hair, you will find on this fabulous site. You have a real choice when it comes to your crowning glory. Malaysian and Indian wholesale virgin hair are both excellent choices for African American women. Virgin Indian hair particularly is dense and can be a good choice to match the texture of your hair. Malaysian wavy hair is great for women of African/Afro-Caribbean descent. My advice is to try the various offerings available in the Indian and Malaysian categories. Chances are that you will find that they each add their own different elements that you will get to wear with style. 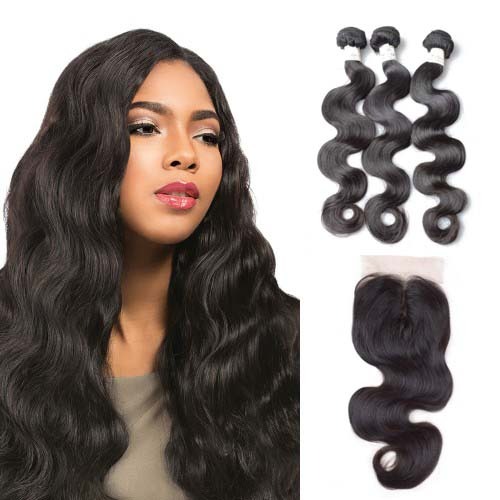 Currently, the race with Indian hair is the Indian hair Weave Straight, Indian hair Natural Weave, Indian Weave Body Wave, deep Wave Indian Hair (stunning) and Indian hair Deep Curl. Women with light or thin hair particularly like Indian hair because it blends easily with their natural hair This hair is in demand from clients who want to experiment with different styles using minimal effort with styling.